Your last update often make my minimap stutter for some reason, the previous versions didn't behave like this. 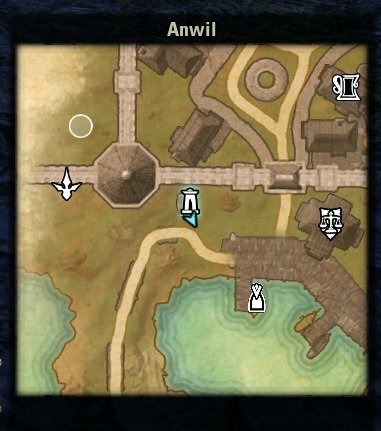 I use some map pins addons (Destinations, HarvestMap, LoreBooks, SkyShards and your Map Pin Colors principally), all updated to their latest versions, and as I said they didn't make my minimap stutter before, with the same settings. okay... v-sync on/off? and what is your max-framerate setting? default=100fps. /edit: Or is it a specific map? If so, which? V-sync off (I have a G-sync monitor). Max framerate setting: 141 fps. The stutters seem to happen in zones where there are more players, and when framerate is lower than 60 fps. I have reinstalled 1.4.9 version and there is no such problem, with the same settings ingame and in addon. I have the same problem. Happens in any zone. v-sync is off. Reverted to 1.4.14, and issue is gone. Yes, 1.4.14 doesn't stutter too. I downloaded by mistake 1.4.9, thinking it was the version released just before 1.5.0. Last edited by Marazota : 02/05/19 at 07:26 AM. @Marazota What do I see here and how/with what did you teleport? Last edited by Marazota : 02/05/19 at 05:52 AM. 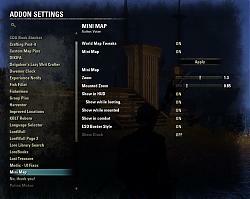 I have reinstalled 1.4.9 1.4.14 version and there is no such problem, with the same settings ingame and in addon. Last edited by Dr4Wm4N : 02/05/19 at 07:50 AM. Last edited by votan : 02/04/19 at 10:22 AM. 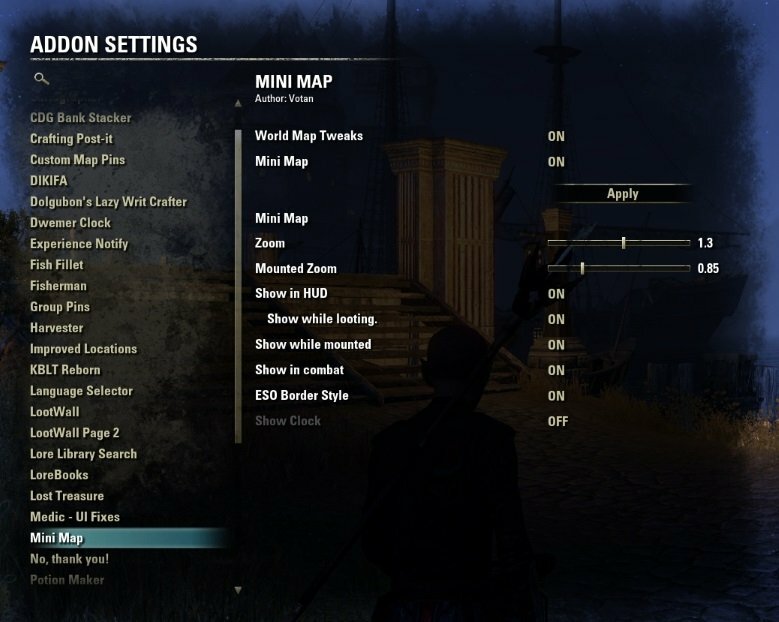 Optional keybind to disable/enable the minimap in PvP areas possibly with a user customizable image replacement, such as a streamers logo or similar. There is a key-bind to hide it already. Tell me more about your use case. And on the normal map??? And without the addon?? Is it a floors issue? Last edited by Marazota : 02/03/19 at 09:58 AM. hi sir, can you please make option to make clock 12hr format? Hi hoaxdream. There should be an option already. Right below the "Show Clock" option.